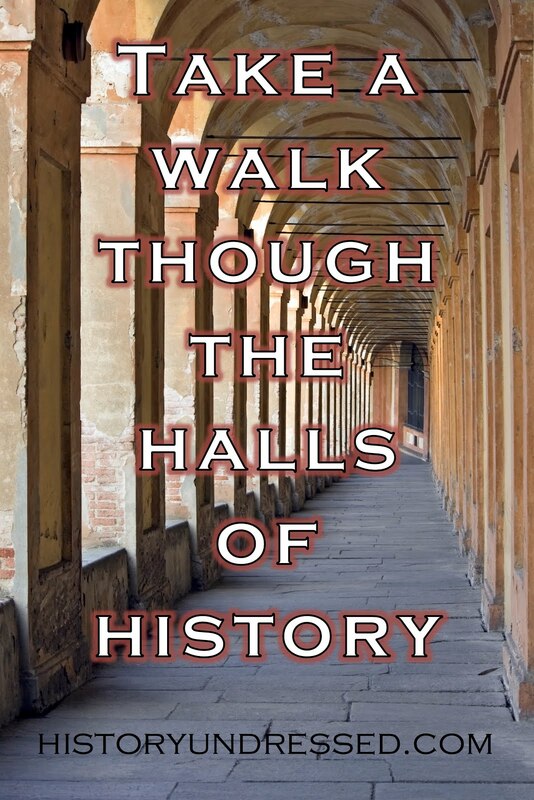 Welcome guest author, Caddy Rowland, to History Undressed today. 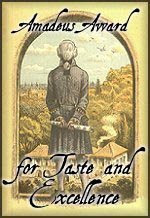 She's written a fun post Montmartre in Paris, France during the 19th century. Enjoy! 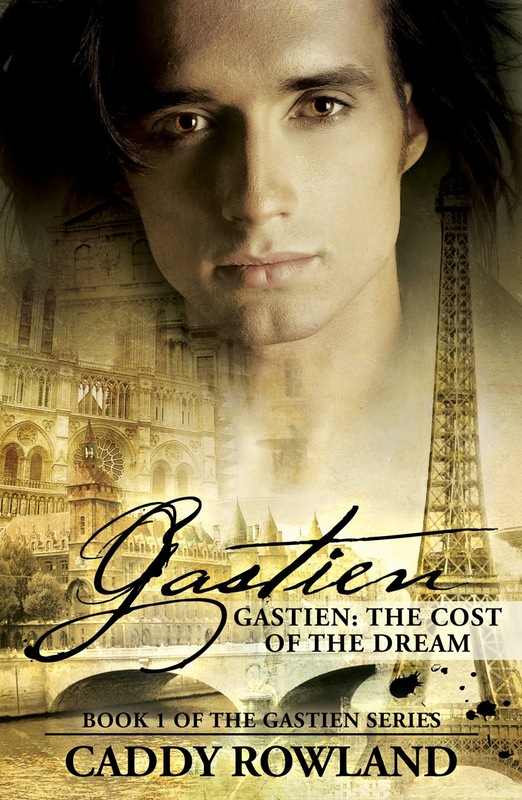 When I started writing The Gastien Series, it really surprised me that more fiction didn’t take place in the Montmartre section of Paris during the late nineteenth and early twentieth centuries. That’s too bad. Few places have been such a haven of creative genius, free thinking, hard drinking, drug taking, sexual freedom, and general debauchery. Those are all things that can be used to make storylines both exciting and interesting. Montmartre during that time was going through the bohemian art heyday. Impressionism was alive and well, along with many other painting styles that developed after branching off from it. Art would never again be the same. These artists were mostly poor, living in buildings that often housed several, with one well for water and no heat. Starving artist, indeed. Life was tough; making a living was even tougher. What few people realize is that during that time, Montmartre was also a den of pleasure. Hard drugs were legal and openly sold. 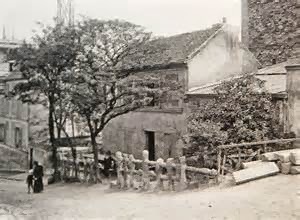 At one time there were over 1,500 opium dens legally operating in Paris. Hashish, cocaine, heroin, were all common place. In fact, heroin was advertised in newspapers sold in candy form, and also as a medicine recommended for the whole family! Let’s not forget the preferred drink of the artists of that time: absinthe. In fact, if you look carefully at some of the paintings done by artists from that era you will find a glass of green liquid somewhere in the painting. For many years we believed the chemical compound thujone was responsible for the brutal effect of the green fairy (as the liquor was called). Now we know that instead it was high alcohol content (90-148 proof)—and the fact that those who sold it to artists and the poor sometimes used rubbing alcohol in it to save money. They figured it was just the poor artists and peasants buying from them, anyway. Talk about class discrimination. No wonder some of those people suffered effects from it. Of course, the wealthy weren’t treated that way. Drugs and liquor weren’t all one could find, either. Prostitution was rampant (and also legal). Not only could one buy girls, young boys were offered. 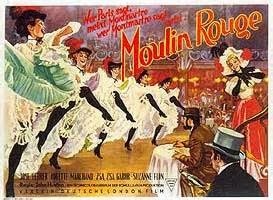 Many of us are familiar with the Moulin Rouge. It’s respectable now (and has been for decades) but in the beginning? Not quite. There was a huge fake elephant outside that men entered to indulge in opium and whores. The dancers inside the luxurious club did the can-can to advertise their “wares”—many times failing to remember to wear undergarments. Puts a new light on the children’s old rhyme “There’s a place in France where the ladies wear no pants”, doesn’t it? 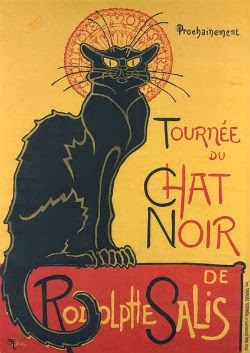 Yes, Montmartre was the place to be seen and a great many had fun there. Au Lapin Agile, Chat Noir, Moulin de la Galette, Moulin Rouge…all of these were places where the very wealthy traveled to slum it with the bohemian artists and other peasants, if only for the evening. One thing was for sure: not only could those artists paint, they could party. In fact, one evening, Modigliani tore off his clothes and stood on a table in one establishment and yelled “Aren’t I a god?” The women there overwhelming agreed that indeed he was. Suzanne Valadon (one of the few female artists of the time) once slid down a banister at a popular club completely naked—except for a mask. And who could blame them for enjoying life when they could? Life was hard. Forgetting for a few hours by altering one’s mind had to be a great temptation, and often times a great blessing. They struggled constantly, but at night they indulged in parties that would make Rome or Las Vegas look like the Pope’s quarters. Most of the artists that are now famous were part of that scene during different years. Picasso, van Gogh, Modigliani, Renoir, Degas, Matisse, Monet, Cezanne, and many others whose names most of us recognize were all part of the energy that was bohemian Montmartre. If you were an artist who took yourself at all seriously during this era you found a way to eventually get to there. 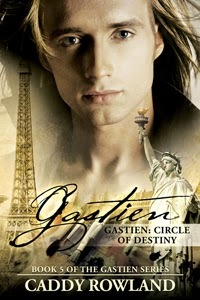 When young Gastien Beauchamp flees the farm for Paris, the late nineteenth century bohemian era is in full swing. Color has always called to him, beseeching him to capture it on canvas and show people a new way of seeing things. His father belittled his dream of being an artist and tried to beat him into giving it up. 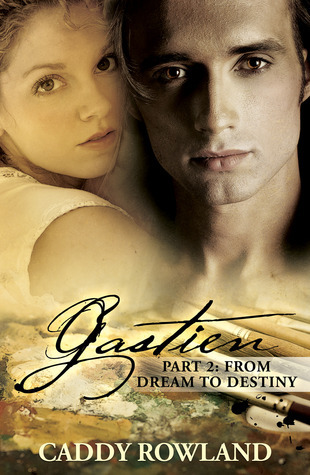 The dream wouldn’t die, but Gastien would have had he not left. He also yearns to become a great lover. 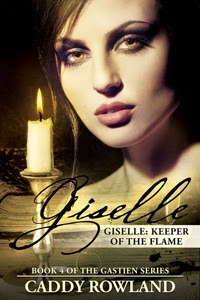 After the years of anguish he has endured at the hand of his father, it would be heaven to feel pleasure instead of pain. However, the city of Paris has a ruthless agenda. Unless a man has money and connections, Paris unfeelingly crushes dreams and destroys souls. With neither of the required assets, Gastien faces living in alleys, digging in trash bins for food, and sleeping where a man is often killed for his threadbare blanket. 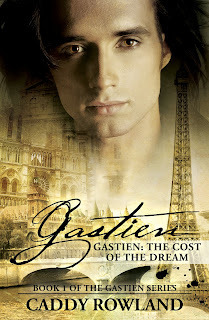 Left with nothing but his dreams, Gastien clings to the hope that the impossible is possible. He pushes on, regardless of the cost. 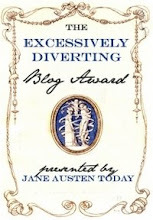 Thanks for having me on your blog today. I really enjoyed doing this post and hope others enjoy it. love it as always..you rock Ms.Rowland!!! 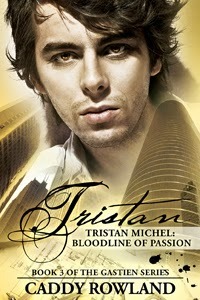 Gracianna by Trini Amador -- Review + Giveaway!